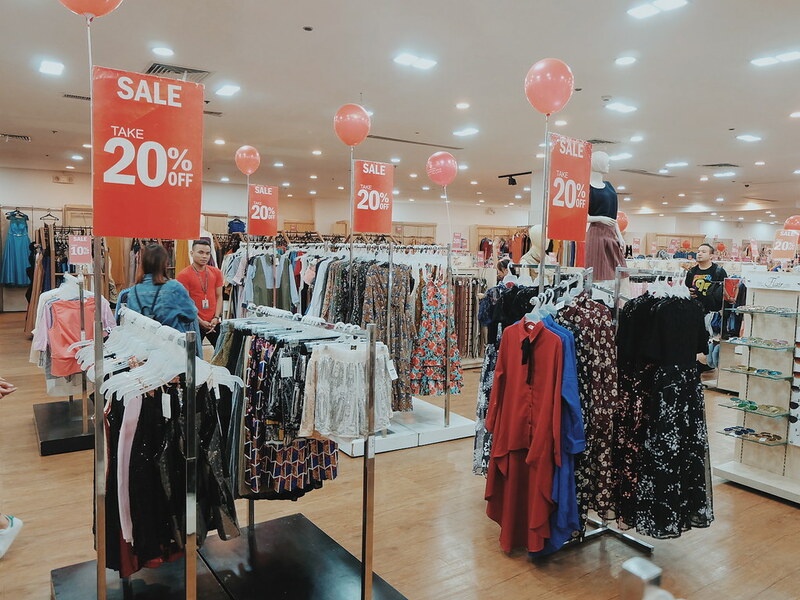 I spent the day with the #FisherMall and blogger friends once again as Fisher Mall welcomes the new month with an Anniversary Sale event! 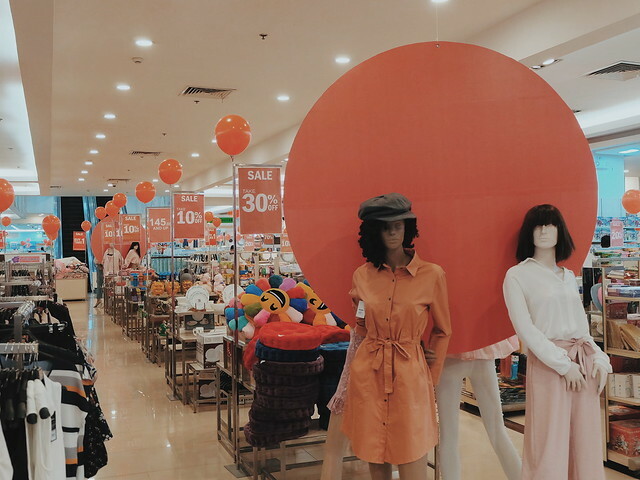 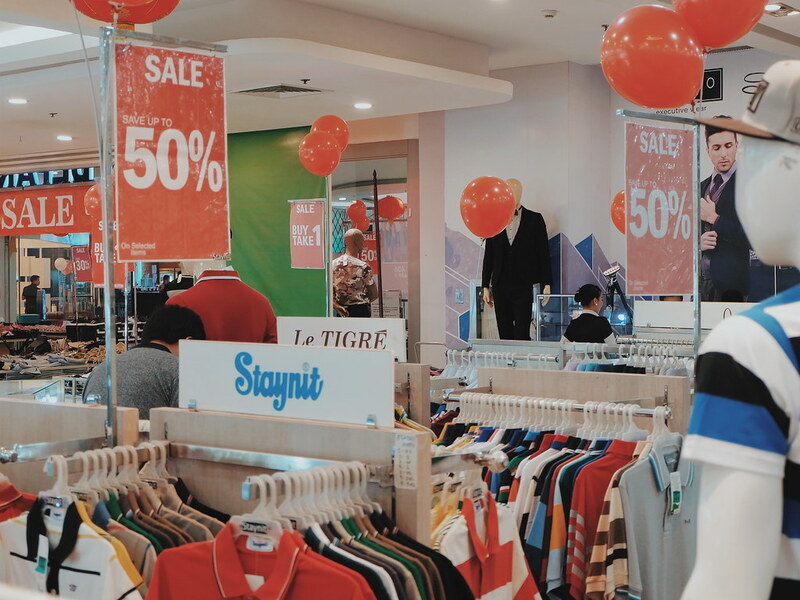 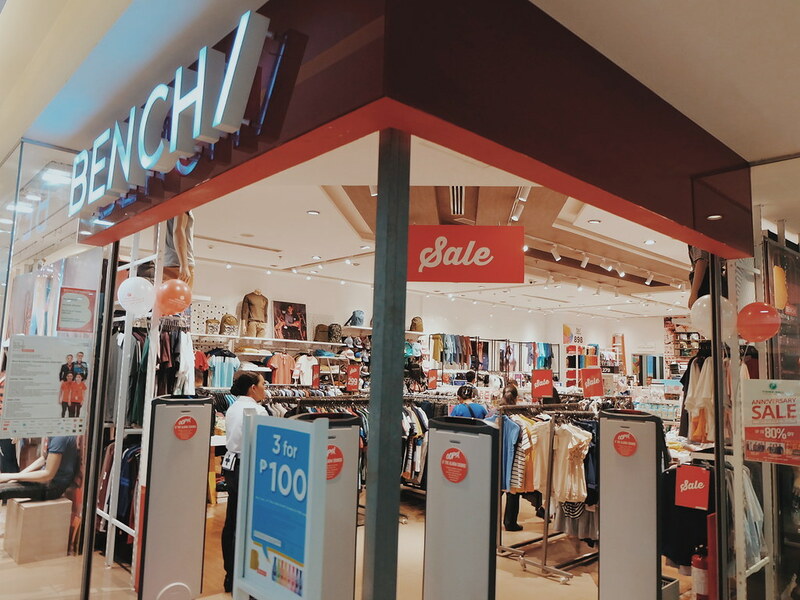 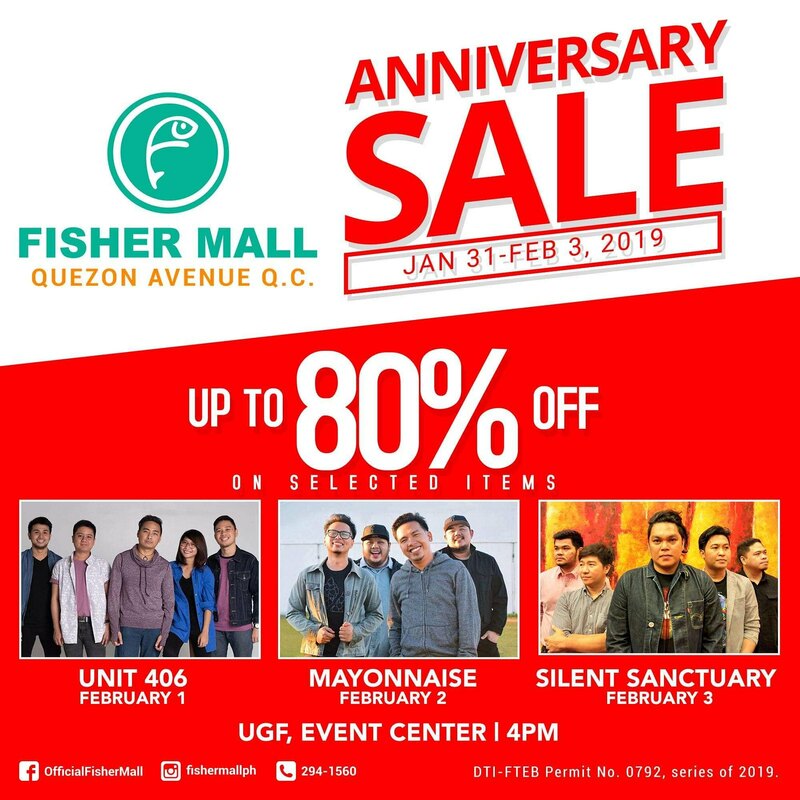 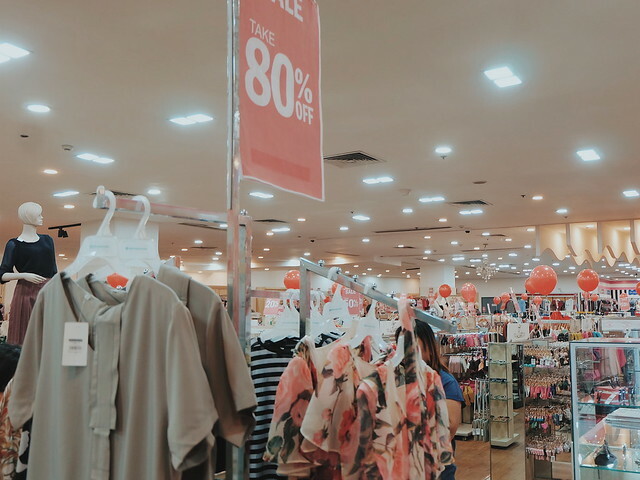 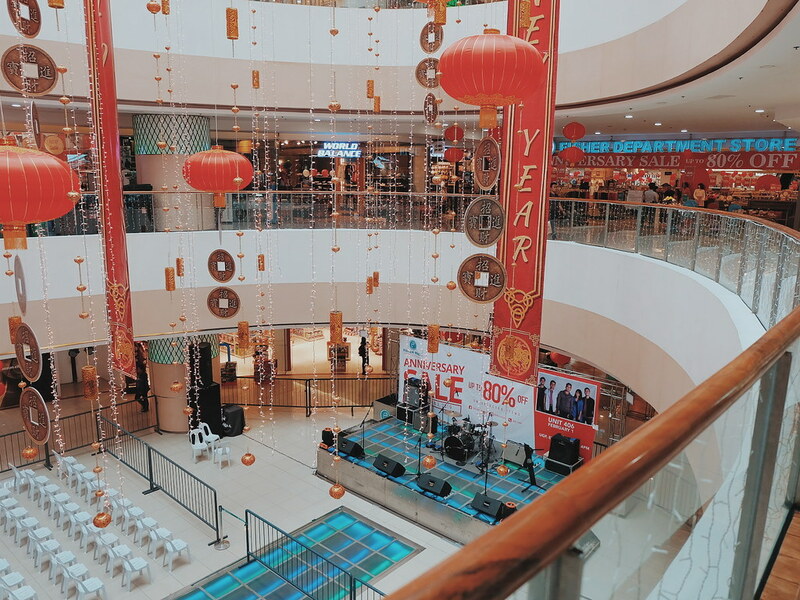 Fisher Mall in Quezon Avenue is turning 5 and there is no better way to treat its customers but by offering up to 80% OFF discount on items and a LIVE PERFORMANCE everyday until February 3rd! 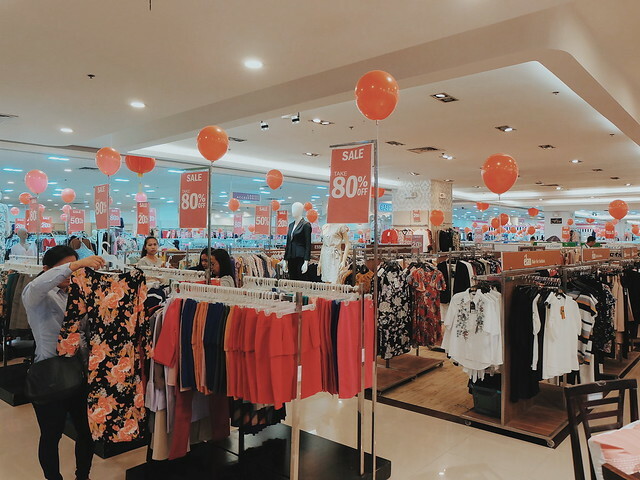 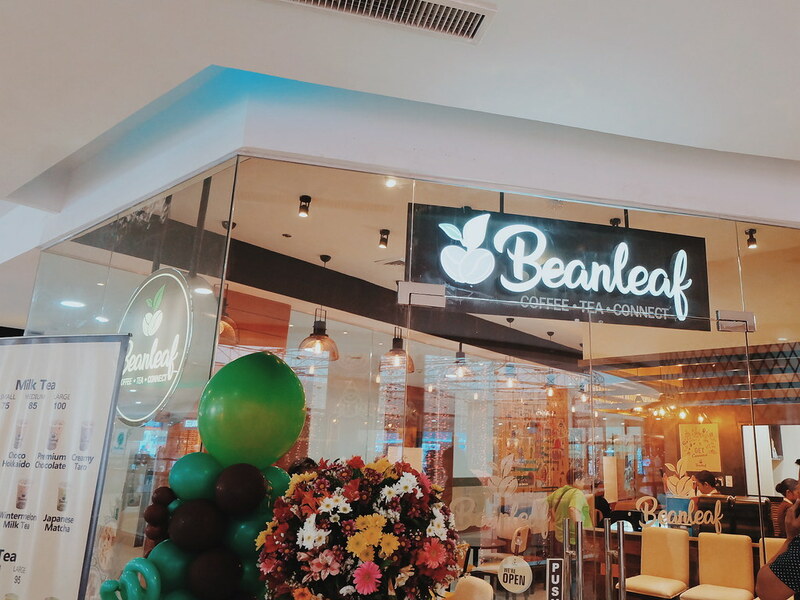 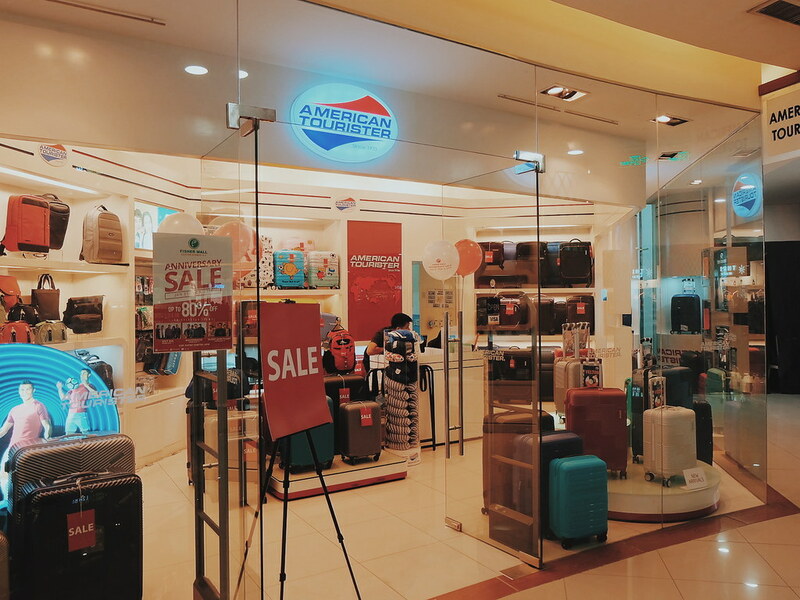 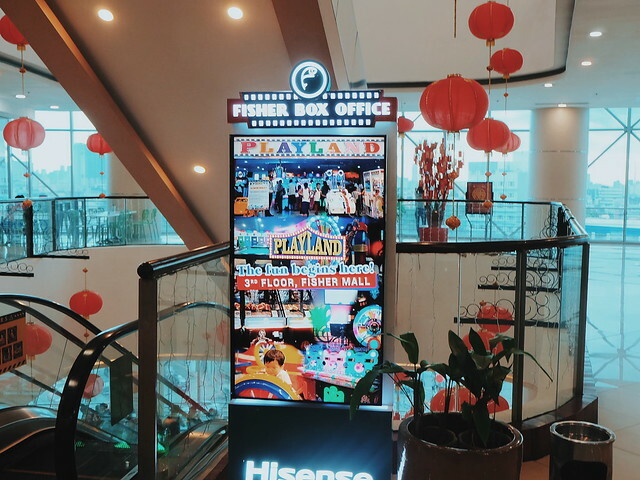 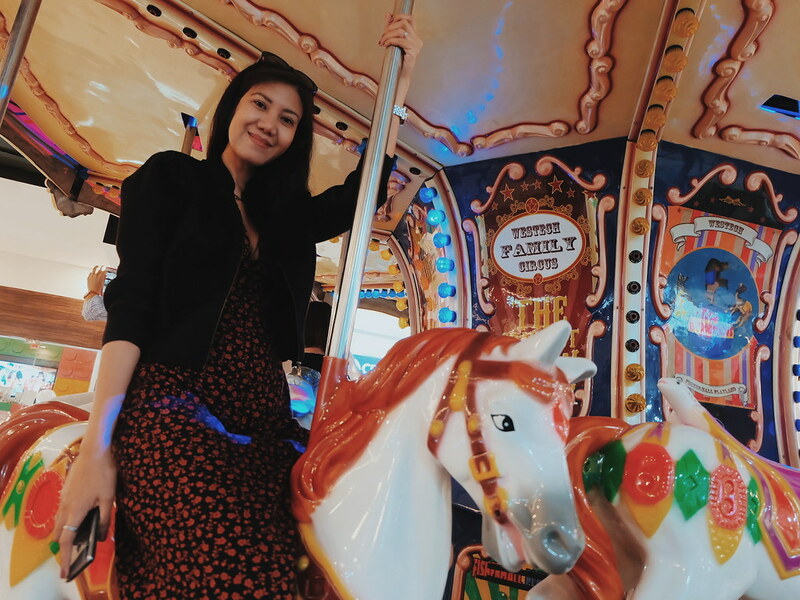 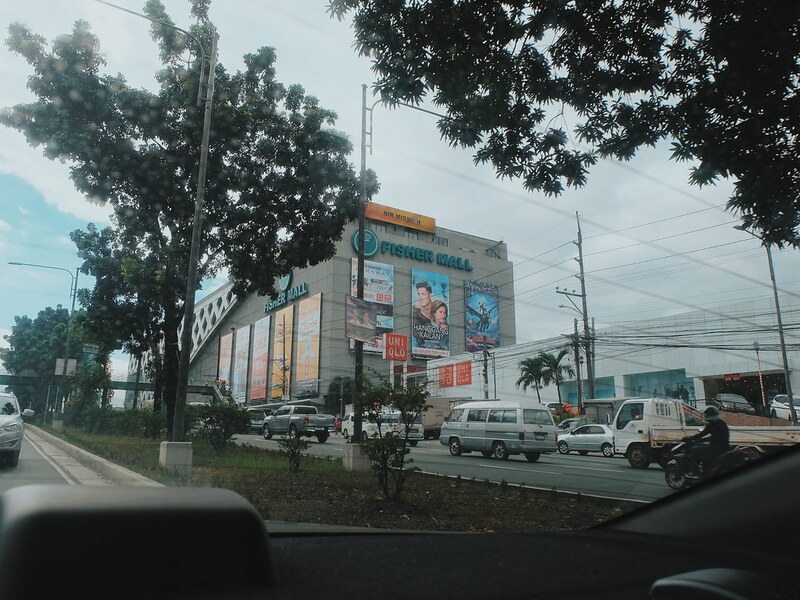 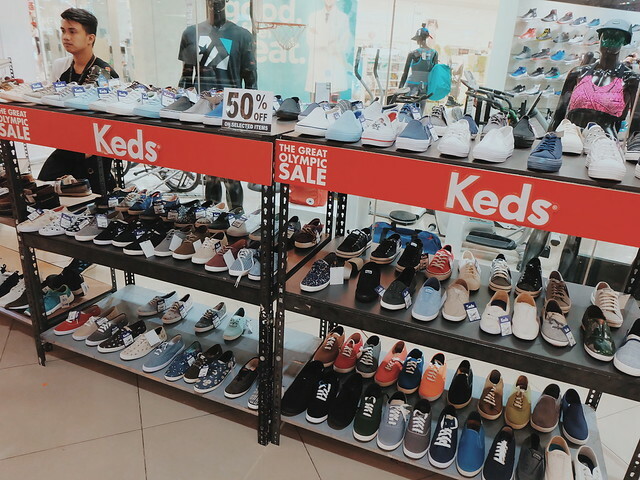 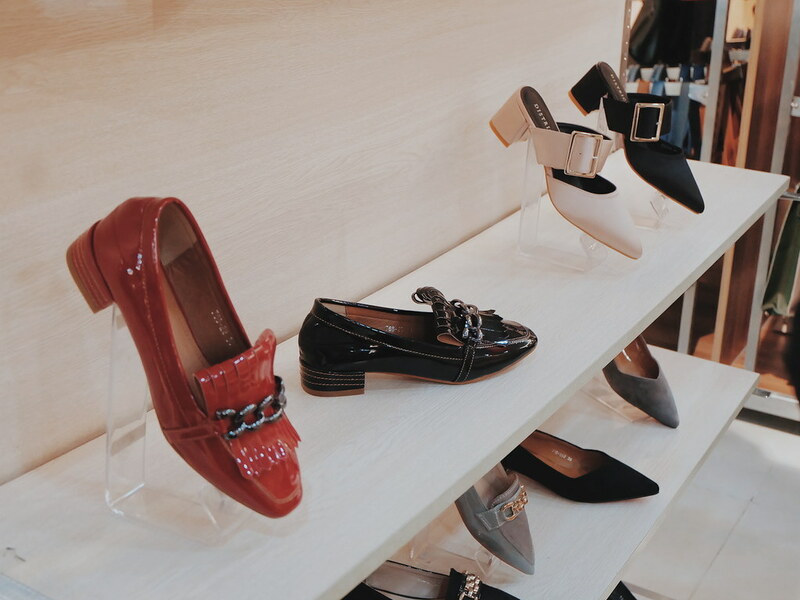 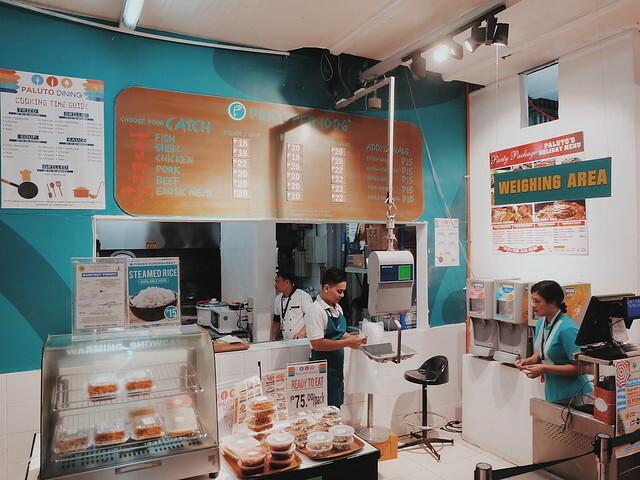 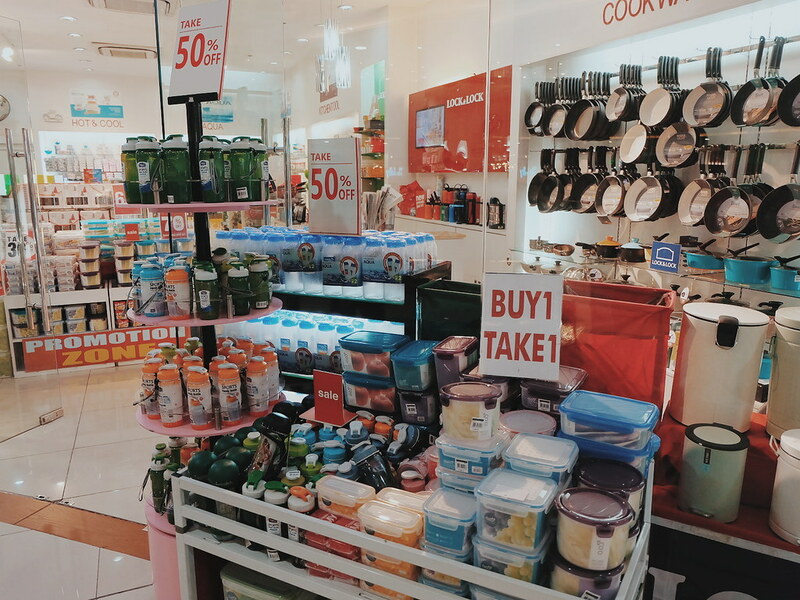 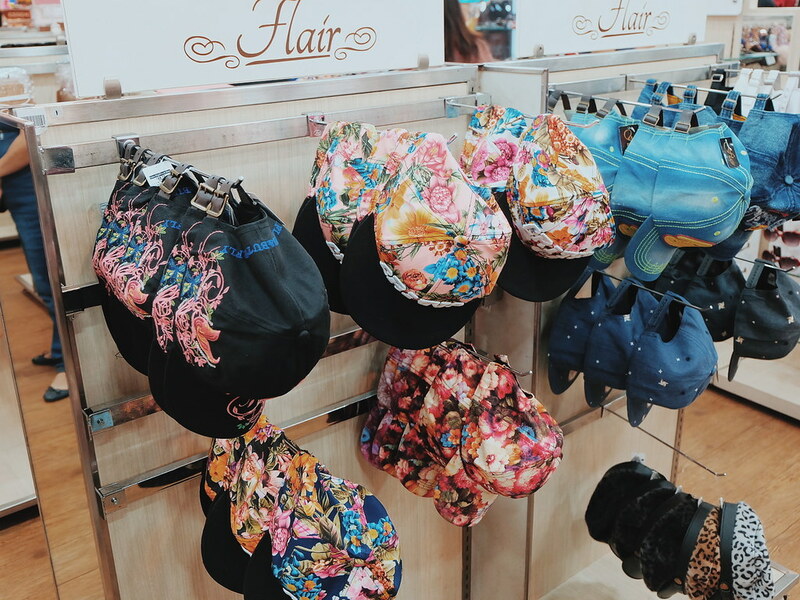 We got to go around the Fisher Mall Quezon Avenue store to check out its many fun and exciting offerings. 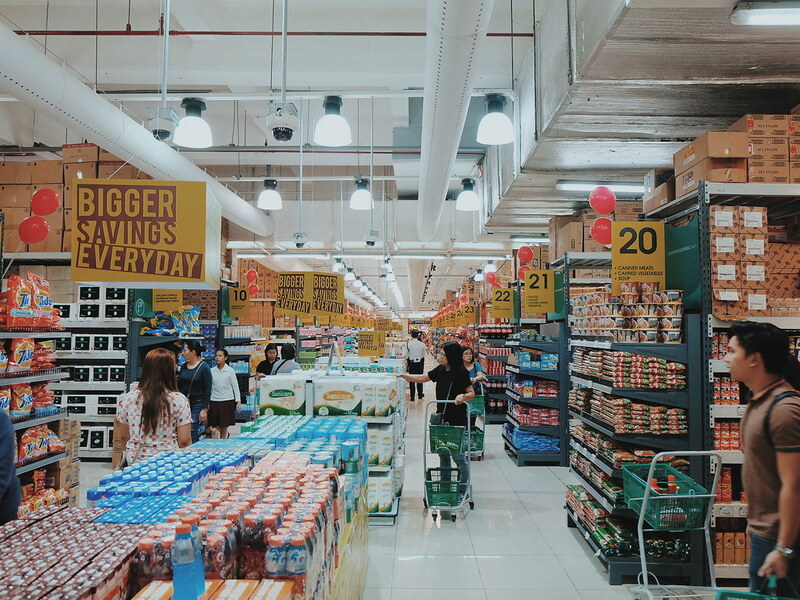 It is so big and spacious. 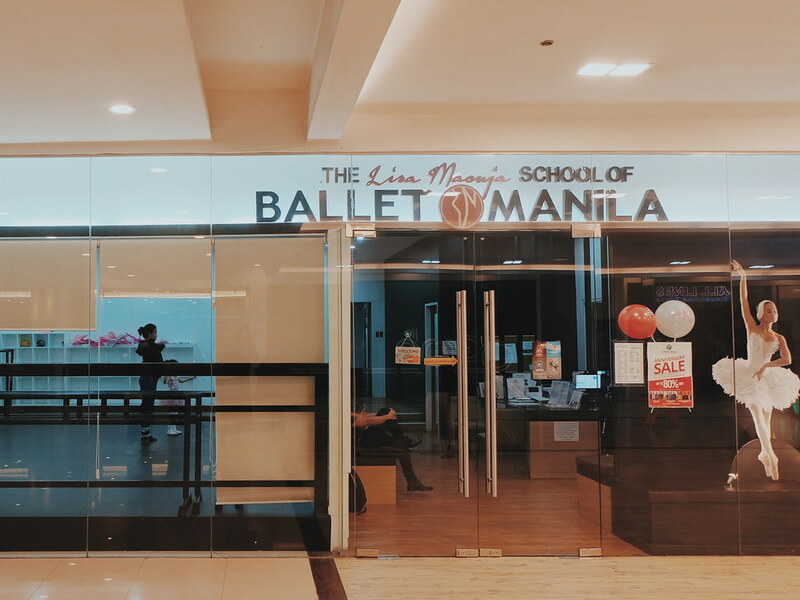 The mall houses The Lisa Macuja School of Ballet Manila and Grab Hub (if you are planning to apply as Grab Driver - this is where you go!). 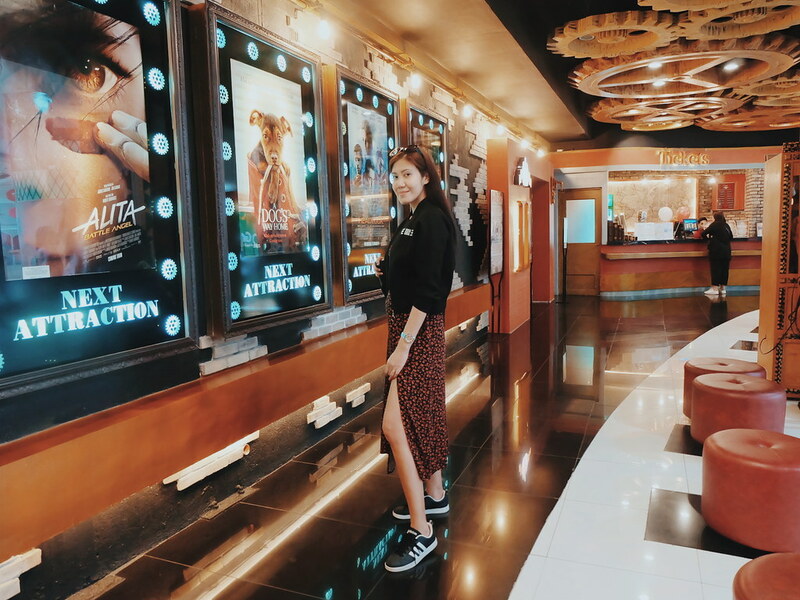 Fisher Mall even has a VIP Cinema which gives you FREE unlimited popcorn + one big sized drink and coffee! 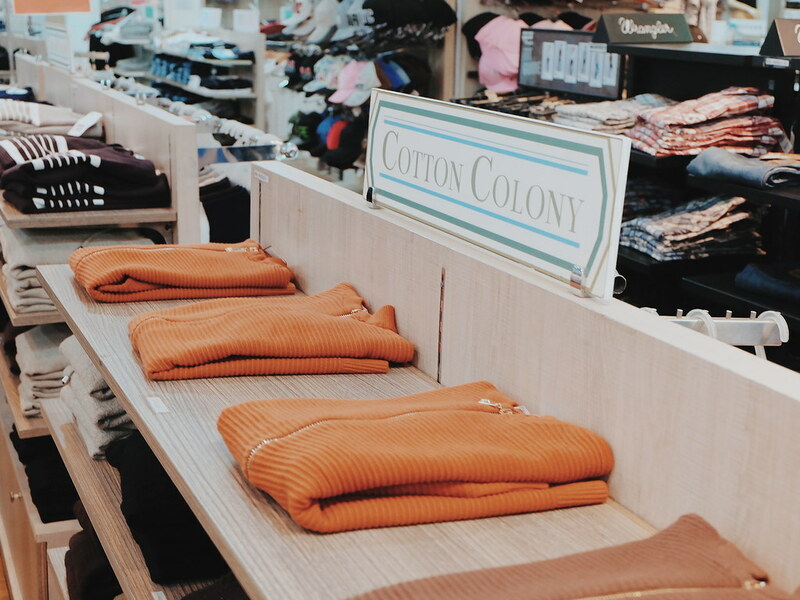 Blanket and pillow are provided too! 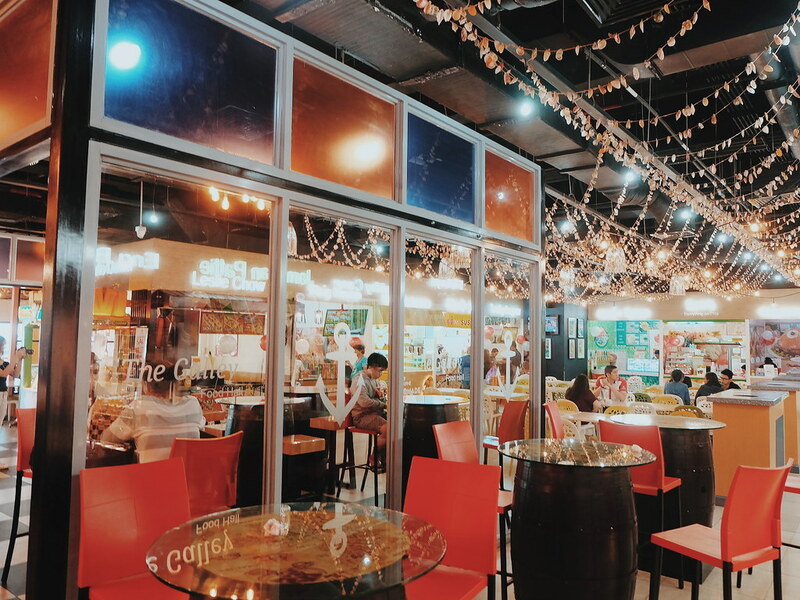 The most interesting part is the Kiddie Area where kids can hang around while watching movies. 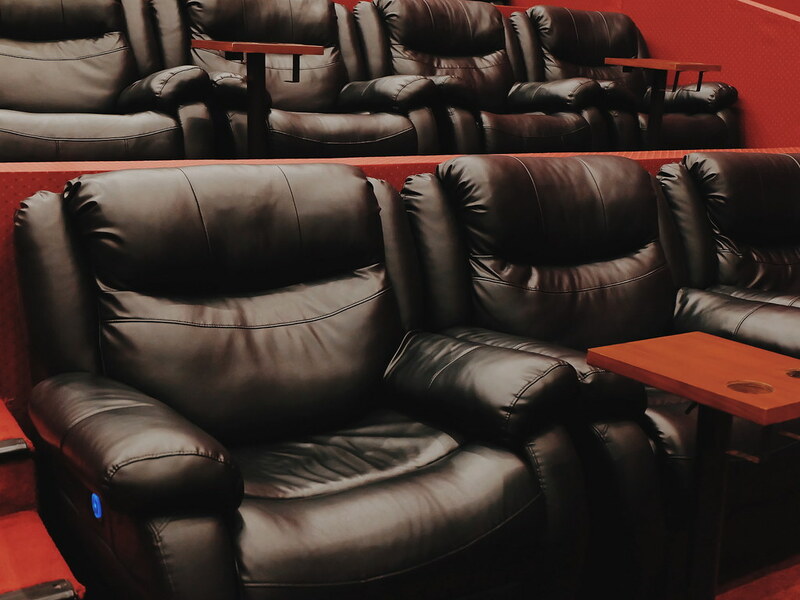 Complete with Teddy Bears and pillows which are always sanitized! 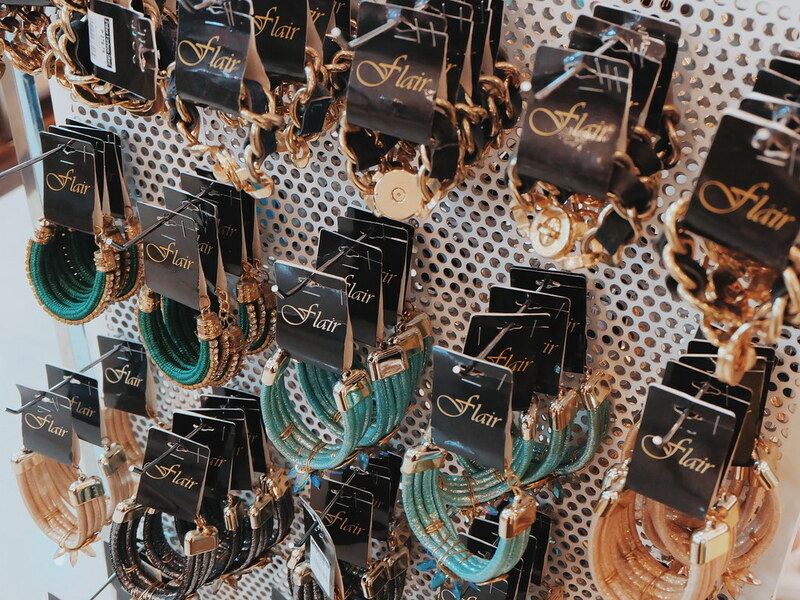 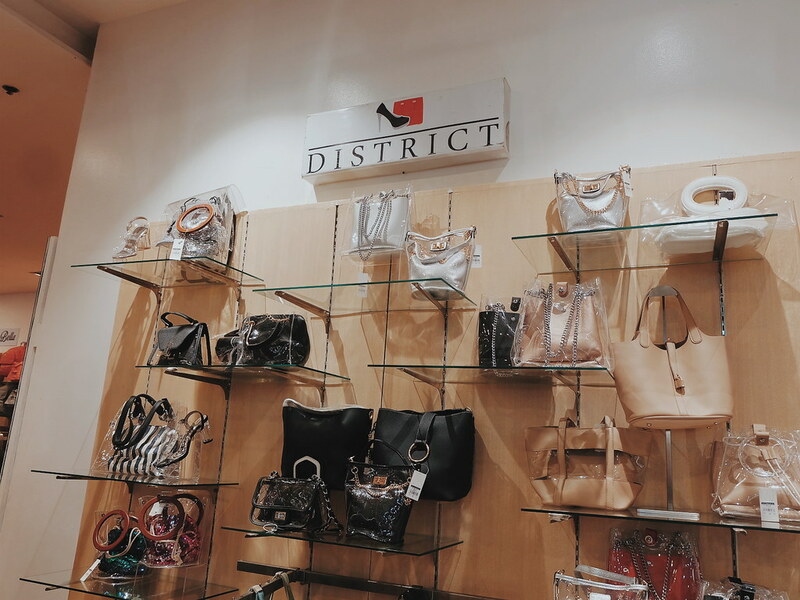 Check out the District brand in the Fisher Mall Department Store for some really chic and stylish pieces. 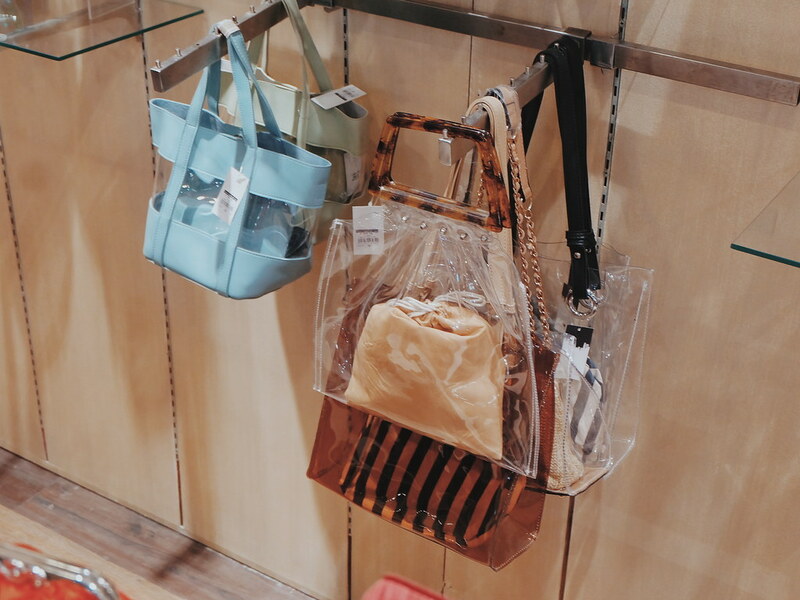 The transparent bag is really in nowadays. 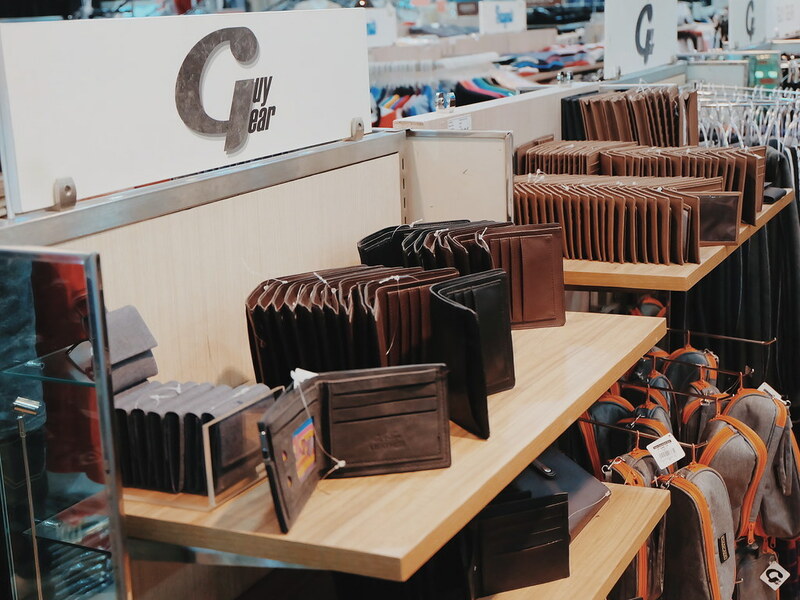 There are also fine pieces for the gents from Guy Gear and Cotton Colony. 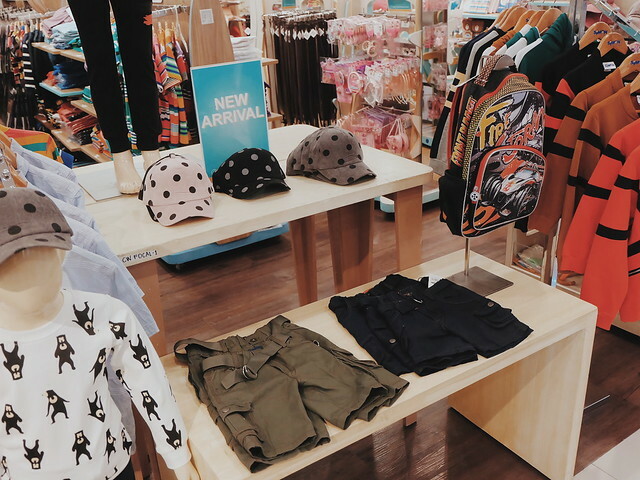 And of course, don't forget the Kid's Section. 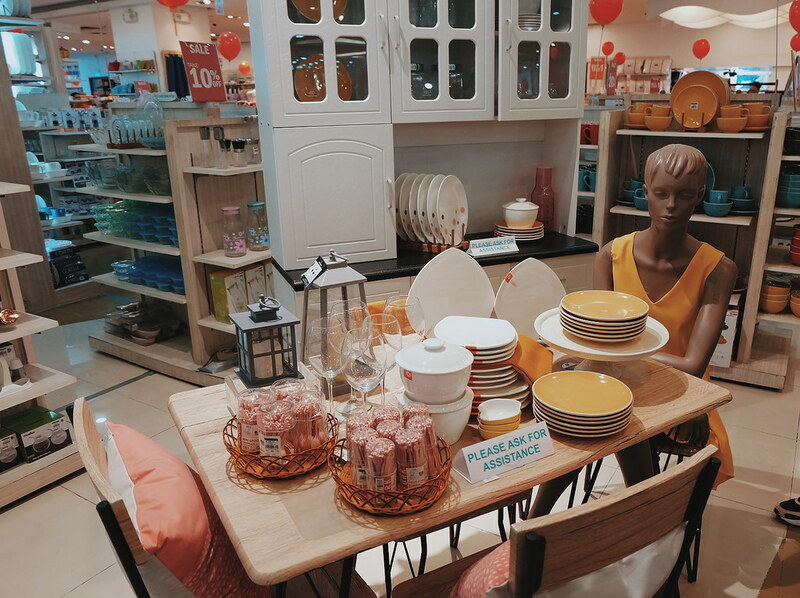 The Home Section is also on Sale. 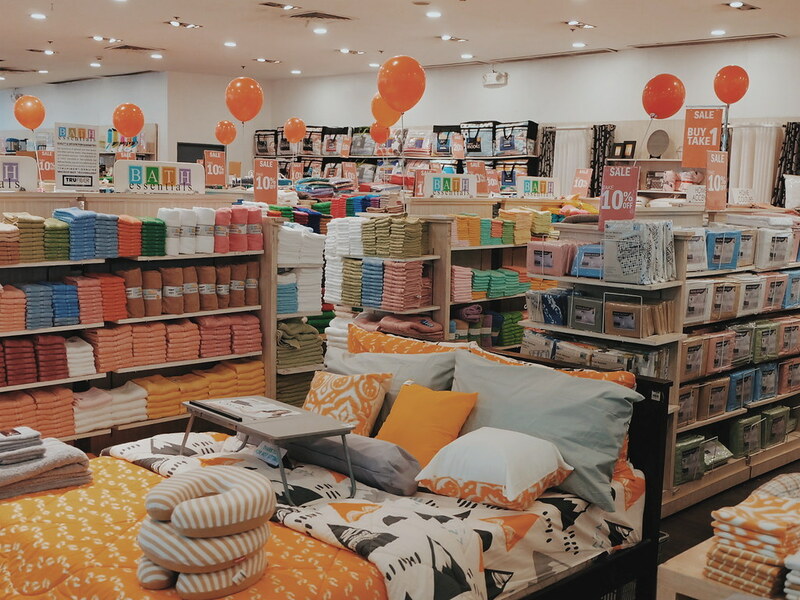 Spotted some pillows at Buy One, Take One. 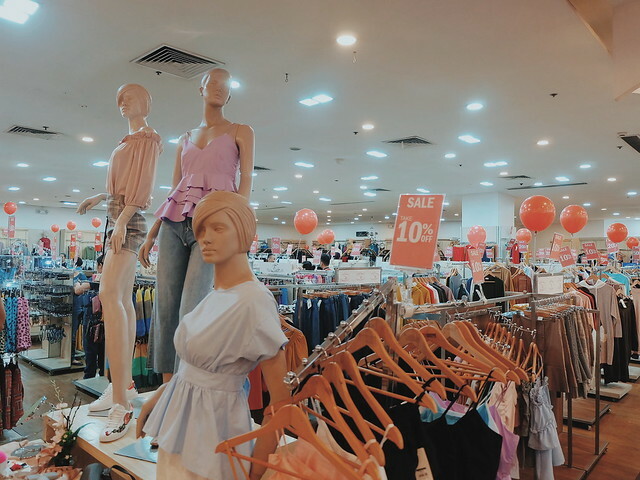 Most of the items are discounted. 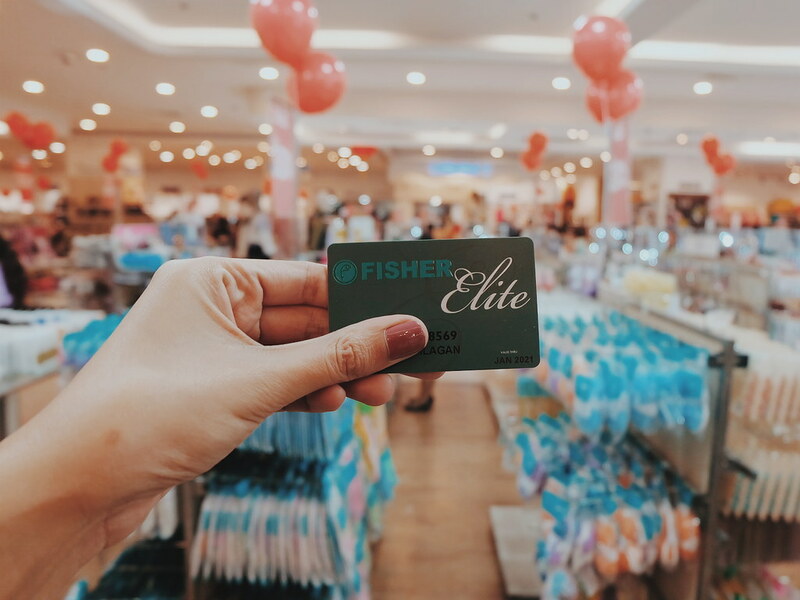 If you have a FISHER ELITE Card, you may even get additional discounts! 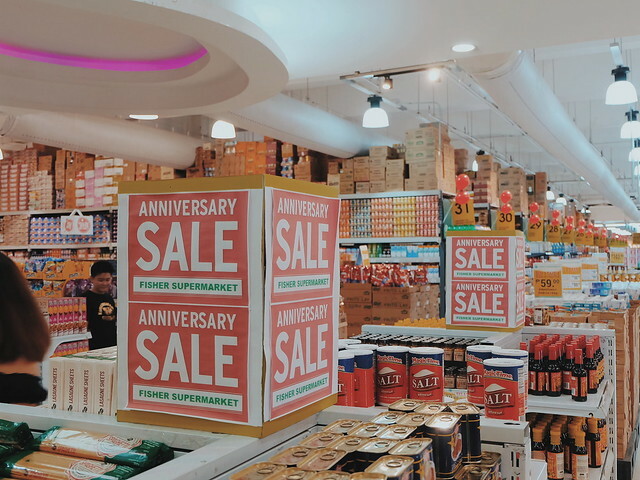 We also checked out the Supermarket which seems like everything is on SALE! 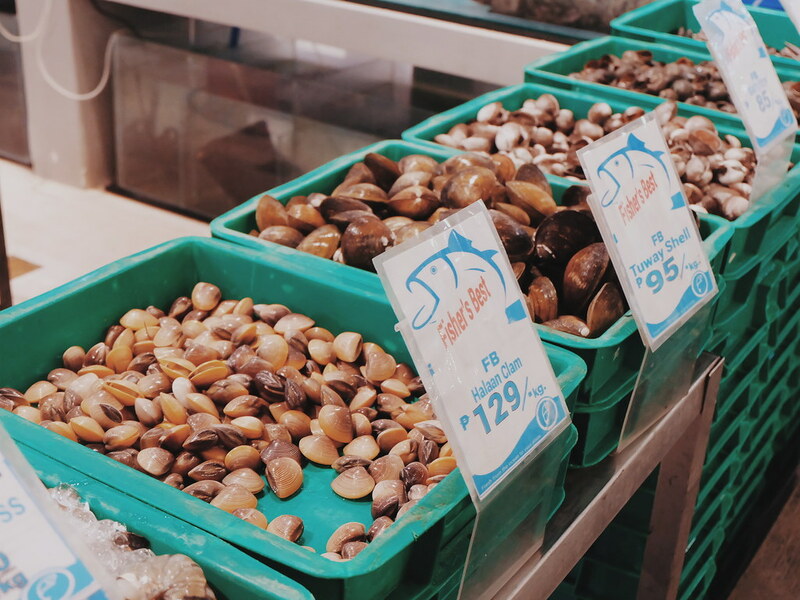 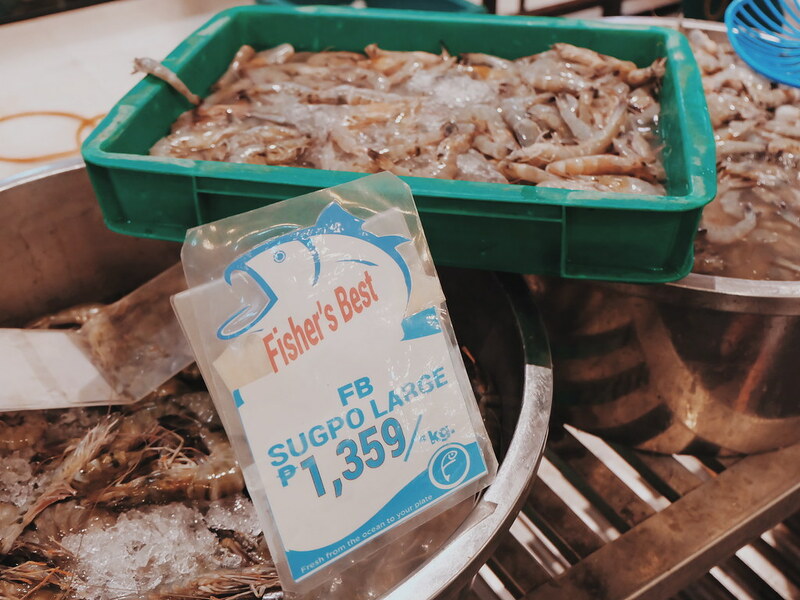 The most interesting thing about the Fisher Mall Supermarket is that you can buy live fish and sea food (fresh from Malabon). 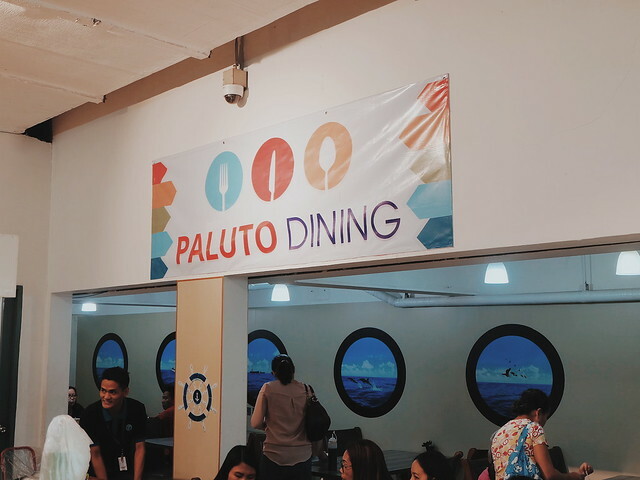 You can even go to the PALUTO Area and eat inside. 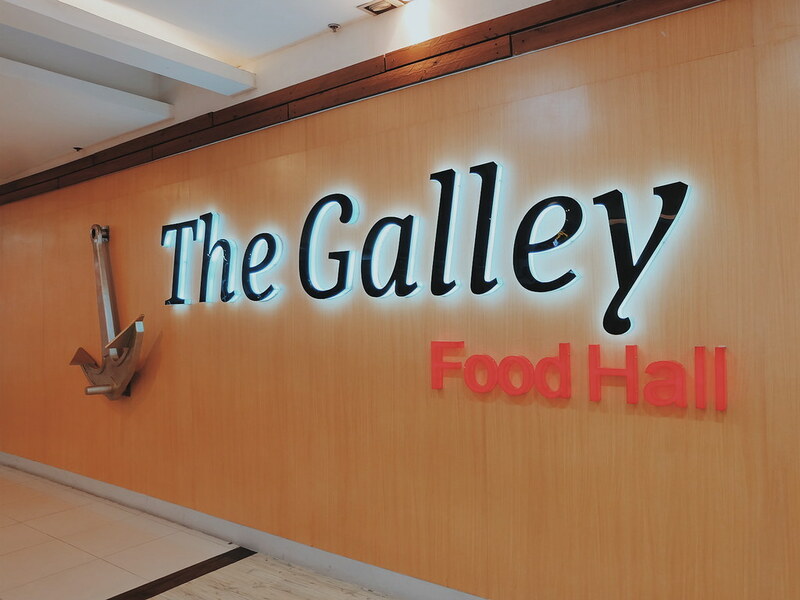 If you get hungry, check out the Gallery Food Hall. 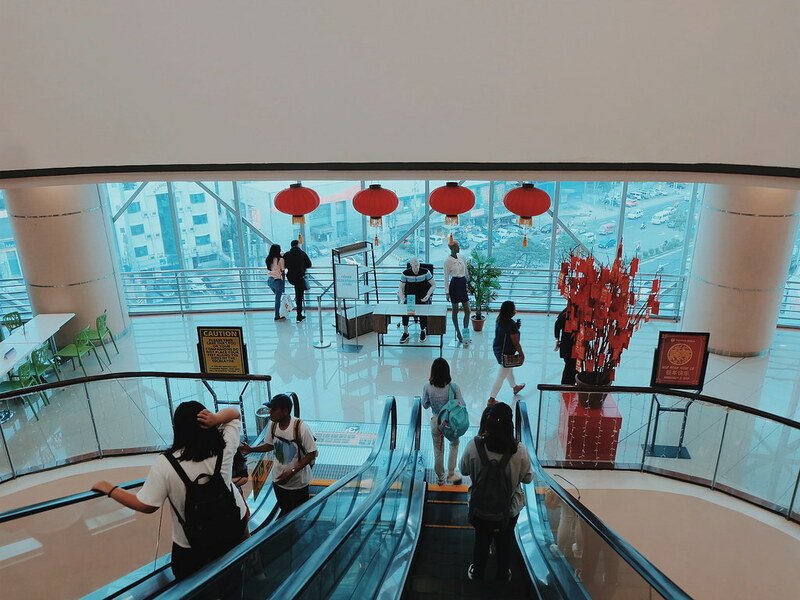 The place is so instagrammable! 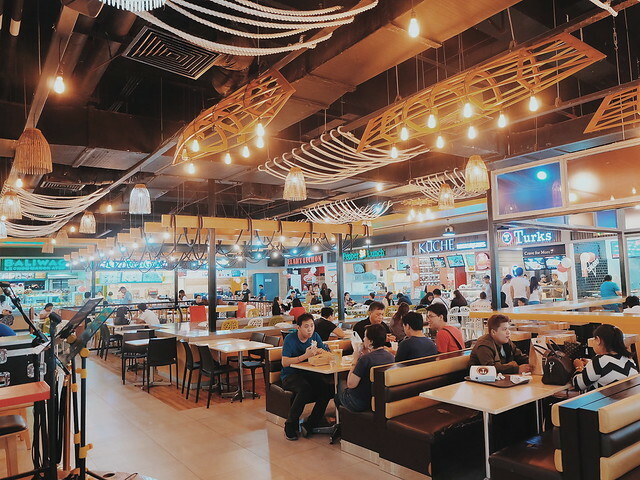 It is like heading to a feast! 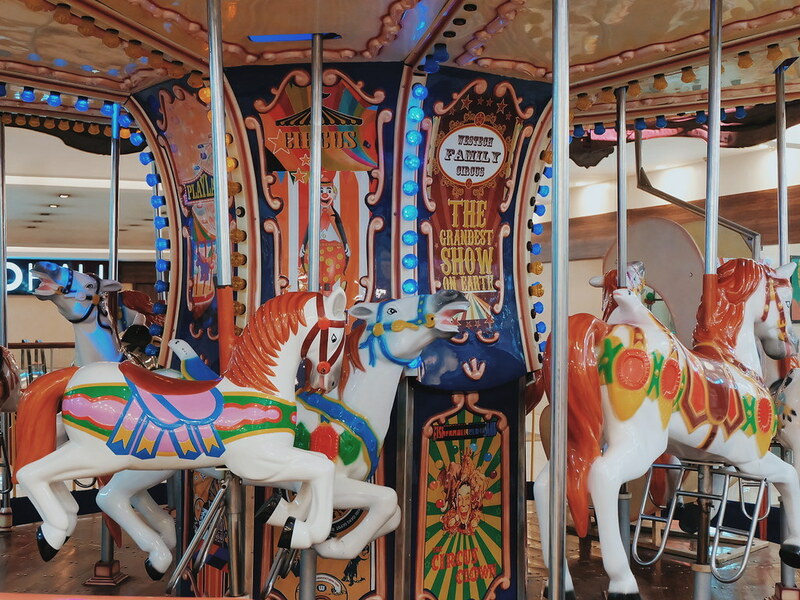 Don't forget to catch the FREE CONCERT happening at the UGF, Event Center every 4:00 PM. 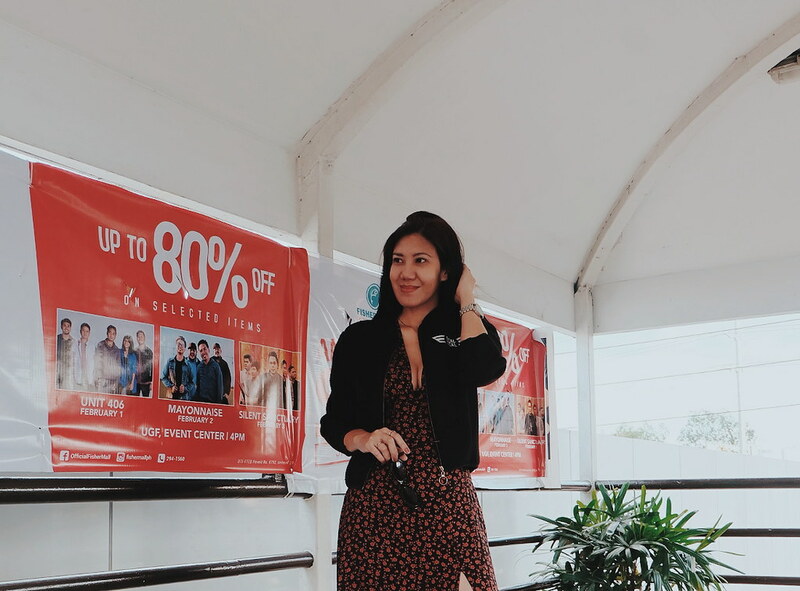 Follow me @ruthilicious on Instagram for more updates and stories!